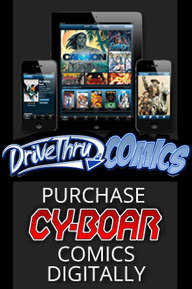 Cy-Boar » Tuff Muther starts here! It’s time to post another comic! 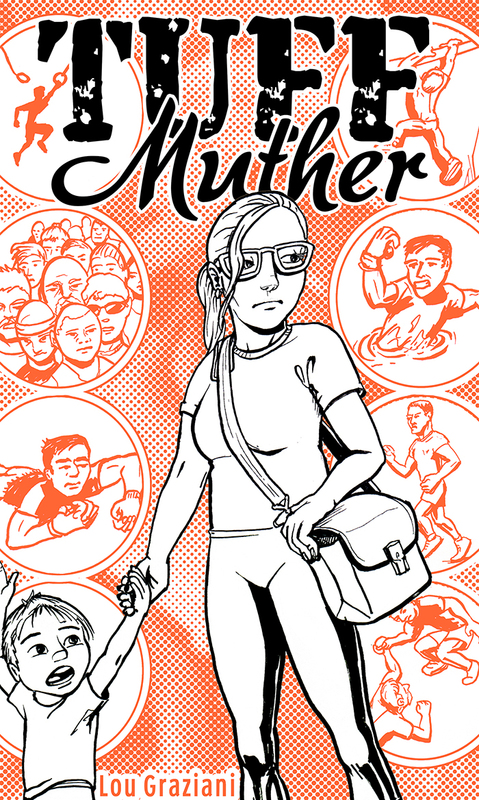 First Appearance: Tuff Muther starts here! 307 queries. 4 mb Memory usage. 0.501 seconds.